Everyone’s journey to Christ is unique. Some discover His love later on in life, while others walk with Him all of their lives. In a recent sit-down interview with Fr. 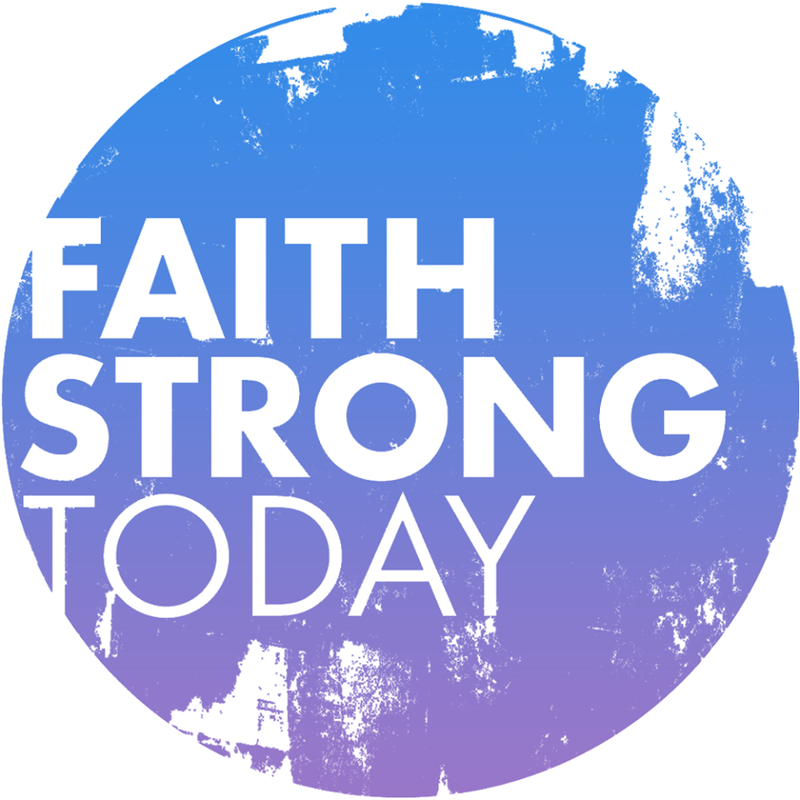 James Martin on Faith in Focus, popular TV host Stephen Colbert detailed his own journey. 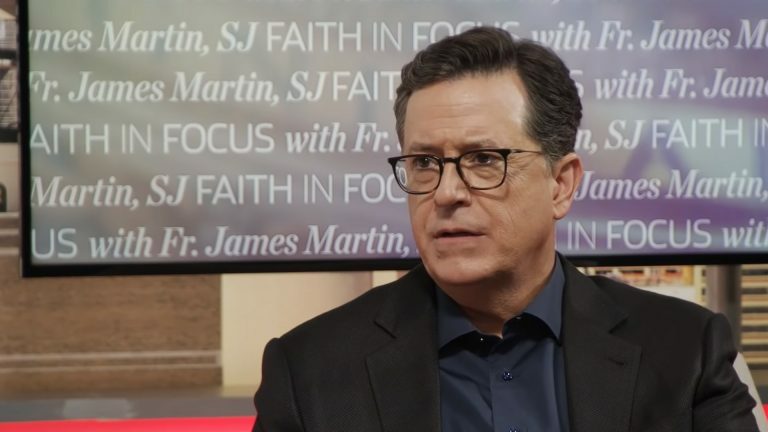 Raised in a Catholic Church, Colbert describes an earlier time in his life where he has lost his faith in God. That is, until he experienced a chance encounter with a stranger handing out a pocket-sized Gideons copy of the New Testament on a street corner in Chicago. Colbert searched the glossary for advice on anxiety and quickly found what he was looking for. “It was Matthew, chapter 5, it was the Sermon, ‘And so I say to you, do not worry, for who among you by worrying can change a single hair on his head or add a cubit to the span of his life?’ And I was absolutely, immediately lightened.” Colbert stood there, in the cold streets of the windy city, and read through to the end of the Sermon. From that moment on, Stephen Colbert decided to embrace the love of Christ and dedicate his life to the service of God. It’s safe to say that things have changed for Colbert. Colbert weathered the windy city streets and became a late-night television giant. You can catch him weeknights as the hilarious host of “The Late Show,” at 11:35 PM ET on CBS.